Roofing Plus so much more! Located on the Jersey shore, just north of Manasquan and Sea Girt, and just south of Lake Como and Belmar Beach, Spring Lake is a borough of Monmouth County that is a lovely place to call home for almost 3000 people. Speaking of those 3000 Spring Lake residents, more and more have chosen 1800 Roof Plus as their roofing contractors. Among the premiere roofing companies in the entire state of New Jersey, we are committed to providing our customers with a rare blend of professionalism, value, high-quality materials, and great people! If you have been searching for “Spring Beach roofing contractors” or “roofing companies near me”, all we can tell you is that with our affordability and quality of service, your search has likely ended. We say this, not because we expect people to simply believe everything they read, but because we want you to give us a call, have us inspect your roof, siding, gutters, or windows, and have us explain what we have found. 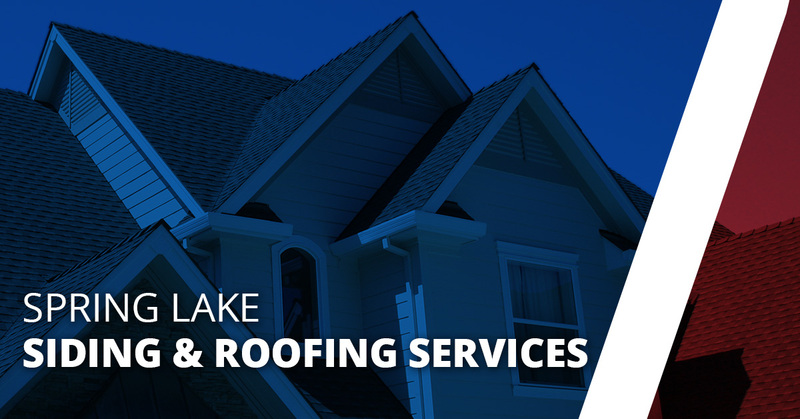 We are confident that once Spring Lake residents experience our level of expertise and professionalism, our affordable pricing sets us apart as a commercial and residential roofing company. Siding Services – If you are in need of siding repair within the Spring Beach region, look no further than 1800 Roof Plus. Of course, you could go ahead and handle the majority of the project yourself. But that takes time, expertise, and considerable effort. When you work with 1800 Roof Plus for staining or painting, we want your input so we can make you as happy as possible with the result. 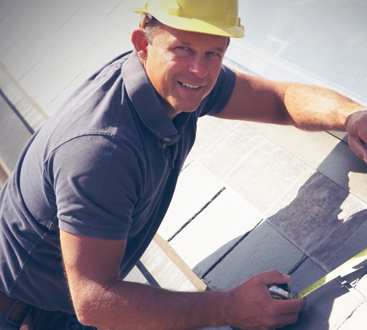 Call your friendly siding contractors at 1800 Roof Plus today to work with a team of expert house siding installers! Gutter Cleaning Services – Making sure that your gutters are in tip-top shape is one of the first things that goes by the wayside when you are a new commercial property or residential homeowner. Regardless of the type of property, gutters can affect the condition of your home if you don’t make sure your gutters are free of leaves and other gunk that can affect the drainage system on your roof. If you are in need of gutter replacement, cleaning, or other gutter services, reach out to us today for an affordable rate. We even offer gutter installation services! Window Installation Services – Looking for home window replacement services in Spring Beach? 1800 Roof Plus has you covered there, too. Our energy-efficient options are saving many people more than pocket change every month. With our variety of window treatment options, we are committed to advising our prospective clients to use their funds in a wise way. That is the way we do business, by bringing long-term value to our clients with a team of expert window installers. Condominium Services – We have a standard of excellence with everything we do. Our condo services are no exception to that rule. If you are considering using our condominium repair services, keep in mind that you can save yourself stress and time by having the experts look at any damage that you find. We just might save you money in the long-run by diagnosing deeper issues and getting to the roots of problems. Whether you are looking for a siding contractor, a simple gutter cleaning service, window repair services, or Spring Lake’s number one choice for roof repair and replacement, 1800 Roof Plus is a viable option. Our blend of affordability, professionalism, and industry knowledge set us apart from the rest of the competition. You want to work with the best, so work with us to save money, get a beautiful roof, and protect the investment of your property and home. 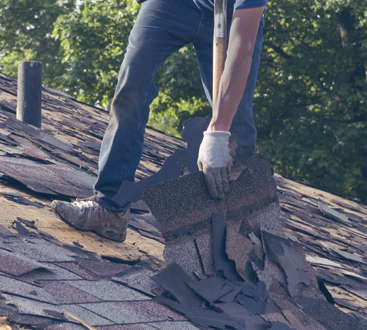 Contact the expert roofing contractors at 1800 Roof Plus today to get the process started. We look forward to helping make your home a better place to live! Working with industry leading techniques and materials, you can trust that at 1800 Roof Plus, your property is in the right hands. Whether you know you what is wrong or not, our promise is to take care of you. Contact us today for your roofing inspection.